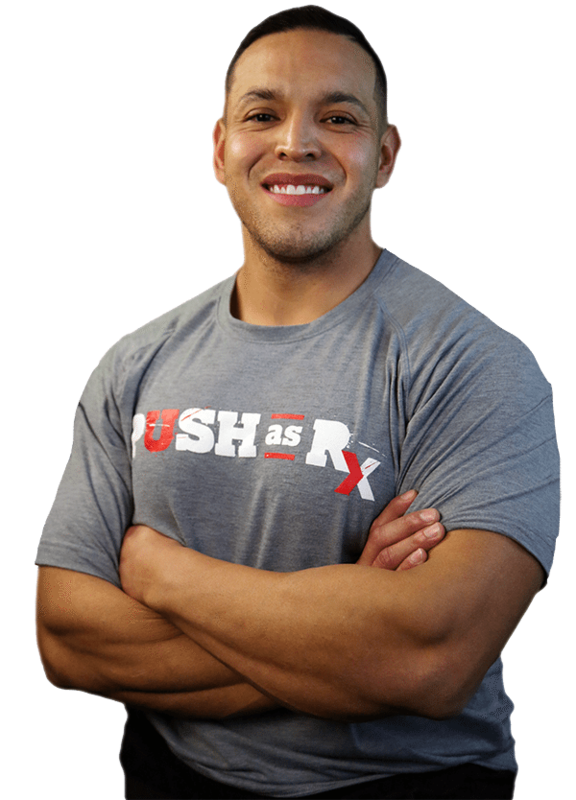 Weight Loss: PUSH-as-Rx ®™: 915-203-8122 | Dr. Alex Jimenez – Chiropractor: 915-850-0900 PUSH-as-Rx ®™ is leading the field with laser focus supporting our youth sport programs. The PUSH-as-Rx ®™ System is a sport specific athletic program designed by a strength-agility coach and physiology doctor with a combined 40 years of experience working with extreme athletes. At its core, the program is the multidisciplinary study of reactive agility, body mechanics and extreme motion dynamics. Through continuous and detailed assessments of the athletes in motion and while under direct supervised stress loads, a clear quantitative picture of body dynamics emerges. Exposure to the biomechanical vulnerabilities are presented to our team. Immediately, we adjust our methods for our athletes in order to optimize performance. This highly adaptive system with continual dynamic adjustments has helped many of our athletes come back faster, stronger, and ready post injury while safely minimizing recovery times. Results demonstrate clear improved agility, speed, decreased reaction time with greatly improved postural-torque mechanics. PUSH-as-Rx ®™ offers specialized extreme performance enhancements to our athletes no matter the age. Bernadette Banda informs her compelling weight loss story while she describes how much her life has changed since she found the ideal exercise regimen with Dr. Alex Jimenez and Daniel “Danny” Alvarado in PUSH Fitness. PUSH became Bernadette Banda’s life philosophy, where she took it on herself never to give up and to constantly “push” herself towards any fitness goal she wished to attain. With tremendous gratitude, Bernadette Banda praises Danny’s and the rest of the trainer’s efforts and support to help her become healthy. 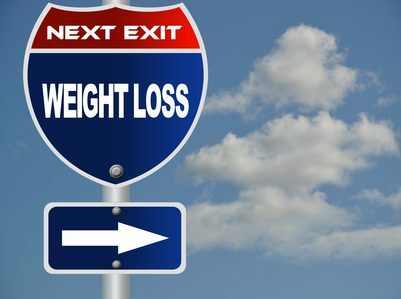 Intentional weight loss is the decrease in overall body mass due to attempts to improve wellness and fitness. Weight loss in people that are overweight or obese may decrease health risks, increase health, and might delay the onset of diabetes. It might reduce pain and increase movement in people with osteoarthritis of the knee. Weight reduction may result in a decrease in hypertension. Weight loss occurs when the body is expending more energy at metabolism than it is swallowing from foods or additional nutrients. It is going to then use stored reserves from muscle or fat, leading to weight loss.